I have a drop in mid length TROY rail system . Cant find covers to fit it any suggestions? and yes i did try TROY covers everything is to tight. Are they tight or overly tight to the point that they can't slide on? They should be too terribly loose. 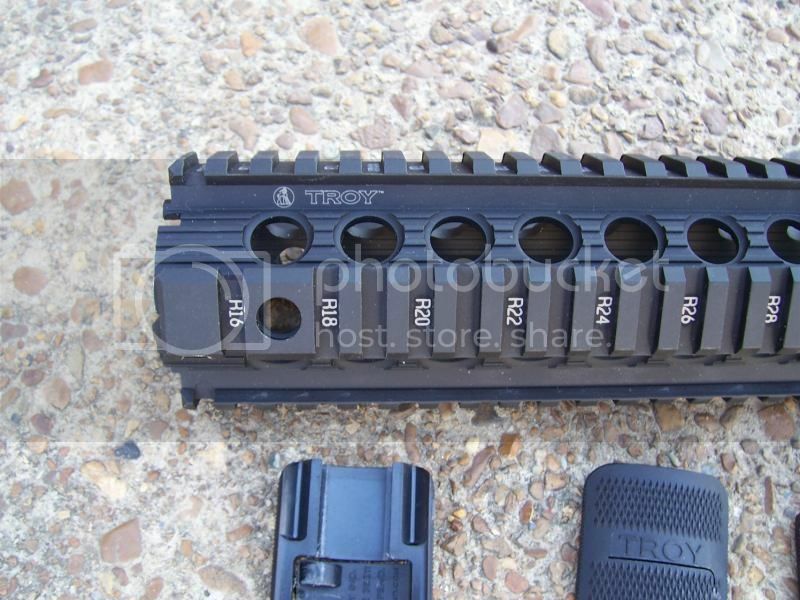 Is the Troy rail a guaranteed Troy and not a nock off? That could cause issues. 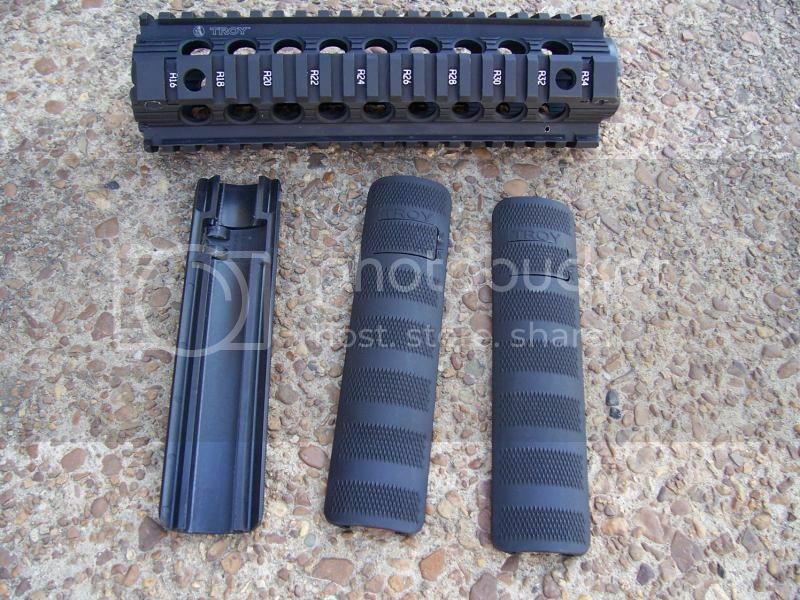 If you can't find rails that will play nicely how about trying Mapgul XTM rail covers since they snap together and you don't have to slide them on and off. Not sure what else to say here. 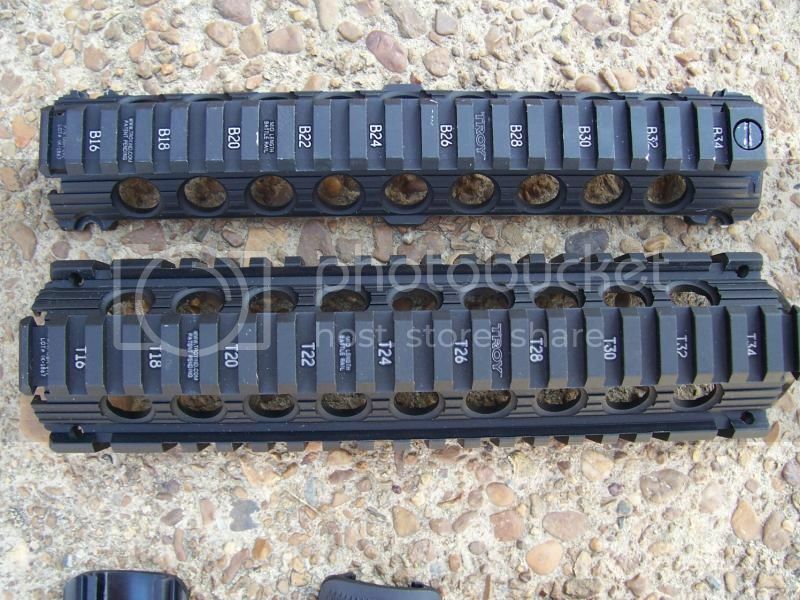 Like I said above, rail covers should be pretty snug. You don't want them flopping around on the rail giving an unstable platform. 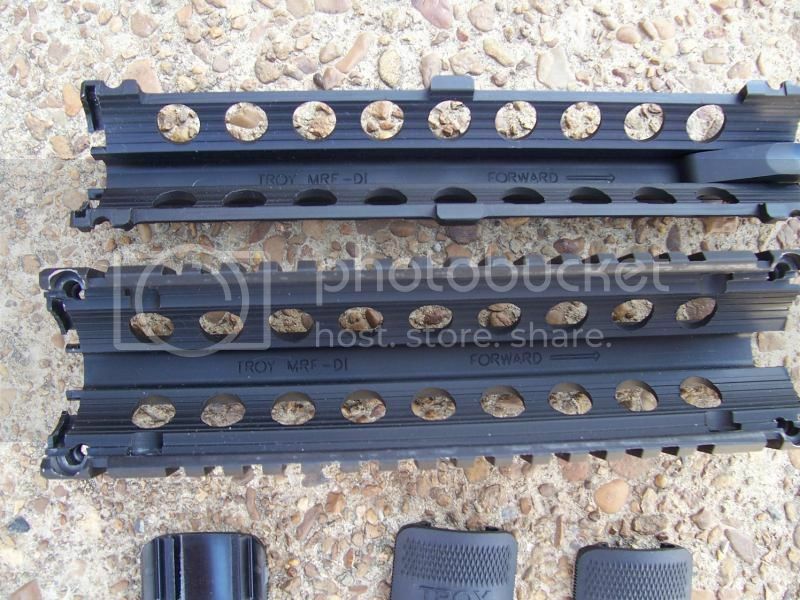 I've never used Troy rails, only their Alpha foreends so I don't personally know if that is a norm or not. Have you tried posting in their industry forum? Might get some help or suggestions directly from them.